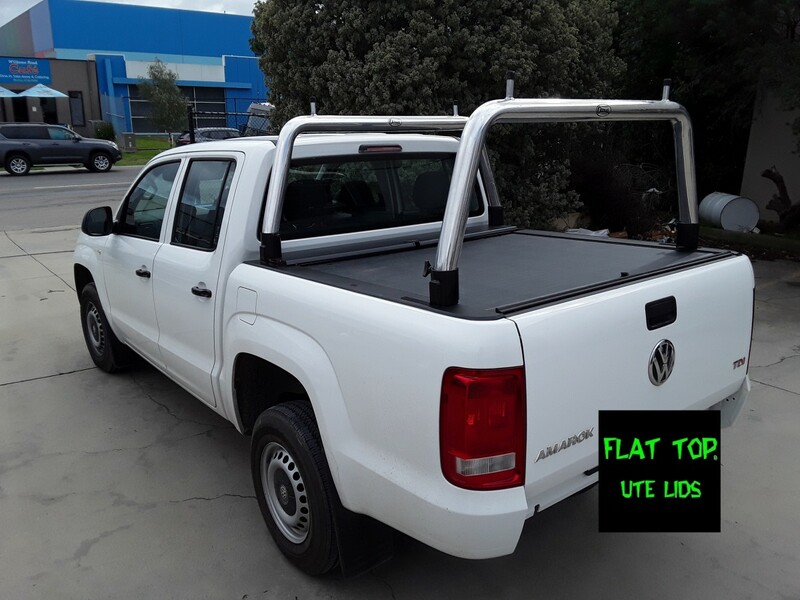 Select your DELIVERY FEE and Fitting Request option. We will call you directly to arrange installation. 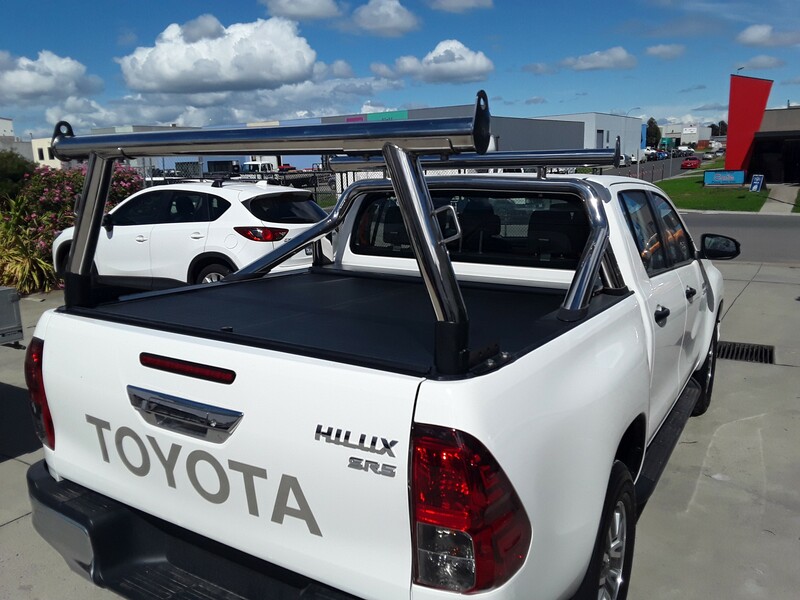 To compliment our Hard Cover or Roll Tops Features include: -optional adjustable rear ladder rack - width up to 1200mm -Black powdercoated or chrome finish -Plugs in to hayman Reece tow Hitch -Pin Secured -Black Powdercoated or chrome -Flexible - weekend removable?? 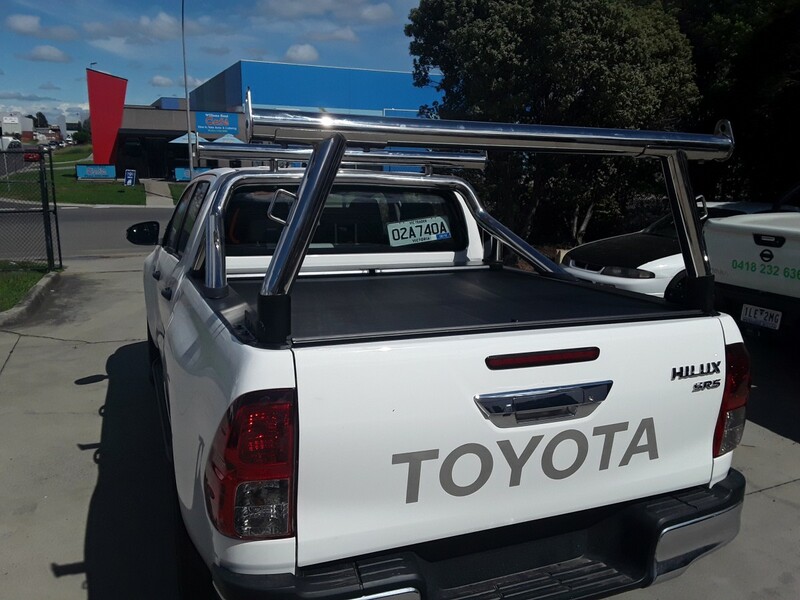 -Optional rear plug in ladder racks and Front Nudge bar /Rack extensions see seperate listing .